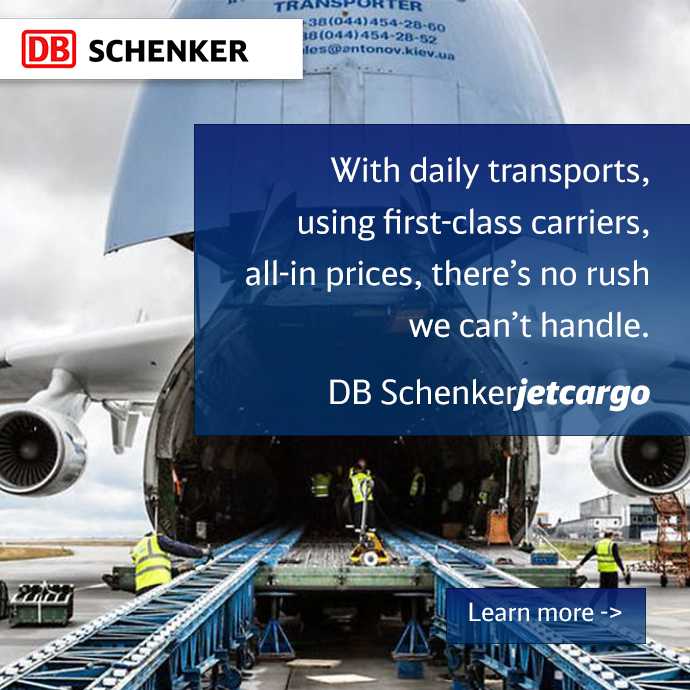 DB Schenker has received recognition for providing the innovative solutions empowering logistics and supply chain excellence in 2015. The list was prepared by Inbound Logistics Magazine. 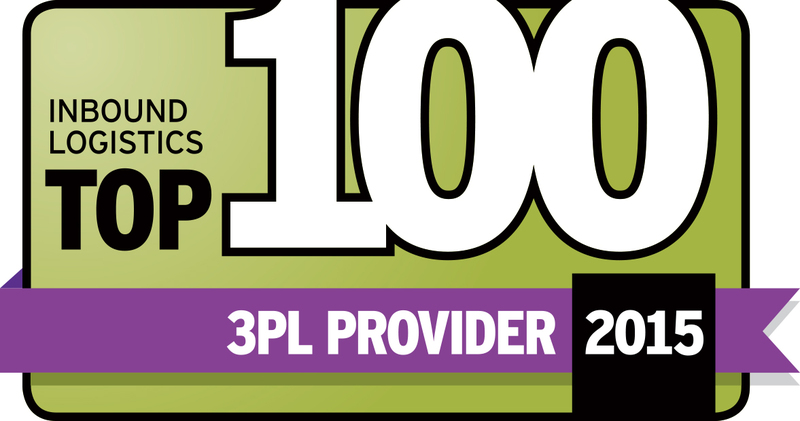 Inbound Logistics’ Top 100 3PL Provider’s list serves as a qualitative assessment of service providers we feel are best equipped to meet and surpass readers’ evolving outsourcing needs. Distilling the Top 100 is never an easy task, and the process becomes increasingly difficult as more 3PLs enter the market and service providers from other functional areas develop value-added logistics capabilities. Each year, Inbound Logistics editors select the best logistics solutions providers by carefully evaluating submitted information, conducting personal interviews and online research, and comparing that data to our readers’ burgeoning global supply chain and logistics challenges. IL editors selected this year’s class of Top 100 3PLs from a pool of more than 300 companies. The service providers we selected are companies that, in the opinion of IL editors, offer the diverse operational capabilities and experience to meet readers’ unique supply chain and logistics needs. Inbound Logistics the leading trade magazine targeted toward business logistics and supply chain managers. The magazine’s editorial mission is to help companies of all sizes better manage corporate resources by speeding and reducing inventory and supporting infrastructure, and better matching demand signals to supply lines.